Cutting, 10-12 cm - Spectacular purple markings. This robust low shrub has large oval blue-green leaves with scalloped edge and. 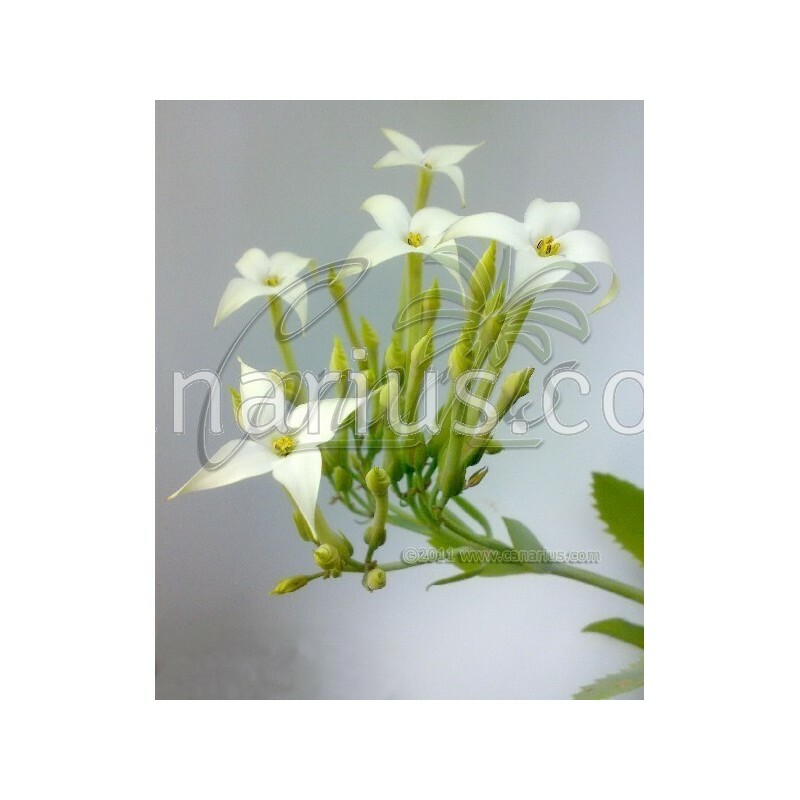 Click on the product and see a picture of the large white flowers: an addition to its beauty. 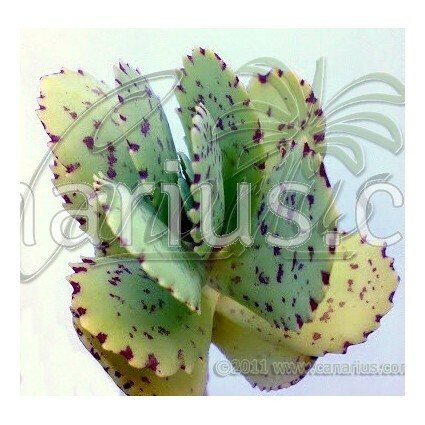 Known for the spectacular purple markings. This robust low shrub has large oval blue-green leaves with scalloped edge and. Large white flowers in late winter are an addition to its beauty. It is native to rocky hill ridges in Central-Eastern Africa. 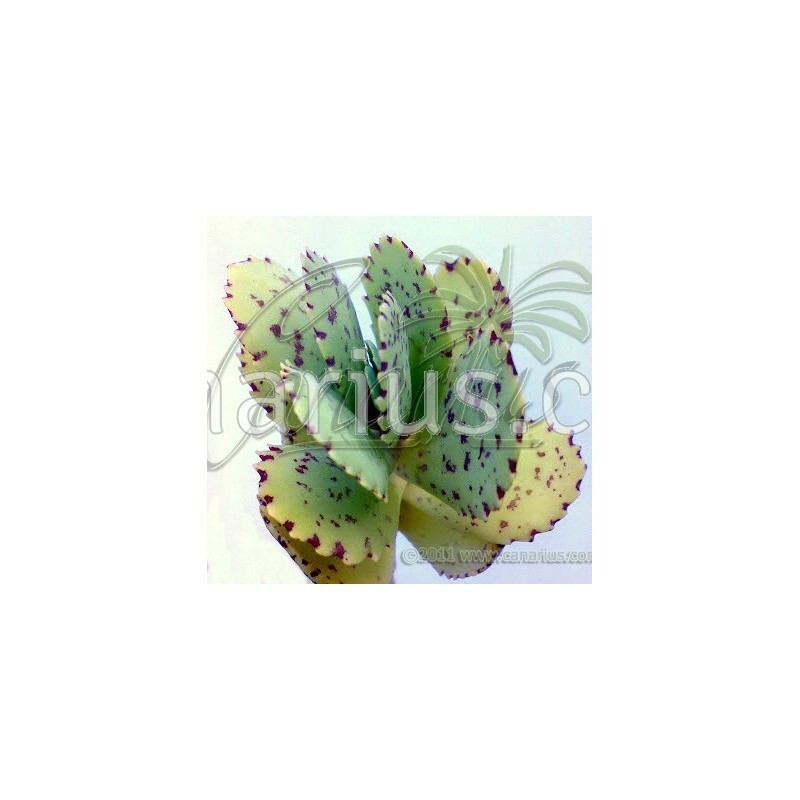 We offer a plant of the following size: Cutting, 10-12 cm. We ship worldwide.